The power of customer retention cannot be overlooked as it helps ensure the success of any business. Research conducted by Accenture in 2016 found that around 57 percent of consumers spend their money on brands to which they are loyal. While focusing on customer retention is important, it is also important for businesses to work towards improving their customers’ experiences. Mentioned below are some of the the most important KPIs that should be measured to identify the best ways to improve your services. CSAT is one of the most common and popular tools used by various organizations to measure the rate of customer satisfaction. This score allows a business to directly ask the customer about their rate of satisfaction, how likely they are to use your services again, and more. You can measure this score by calculating an average figure on the basis of responses collected from customers. You can use numbers, stars, and other emoticons to gauge this rate. The image shown below depicts the formula to calculate the CSAT score. In order to make this calculation authentic, it is important to plan a loyalty program for your customers. Doing so can motivate them to share their responses. This, in turn, will make more data available compared to the otherwise available data from only angry and dissatisfied customers. Referrals are one of the easiest techniques to gain more business. They are a trustworthy and credible way to market your products and services. 2017 research by the Temkin Group found that NPS is closely related to customer experience. Therefore, it is important for companies to focus more on delivering the best possible customer service. The calculation of NPS does not involve any critical math. You can determine this score by asking some simple questions from your present customer base. This can include questions like their likeliness to recommend your brand to a friend or colleague. Dividing this number by the total number of responses. Multiplying the same by 100 to calculate the final score. While email marketing is one of the most common marketing techniques used by companies, it is important to be extremely careful when designing an email. Email marketing is a powerful and incredible technique to market your product online. To design a flawless email to market your product, follow these quick tips on email marketing. You can calculate your email list open rate by dividing the number of emails opened divided by the total number of emails sent. According to MailChimp, the average open rate of all industries is 20.81 percent. The emails related to hobbies scored highest at 27.35 percent. To analyze your email marketing performance, you should compare this rate for two consecutive years within your company. This is because comparing the data within the company is a better way to gauge your performance over a period of time. To survive in this cut-throat competitive marketplace, it is necessary for companies to know the actual profit they can earn from their customers. CLV is one particular KPI that can help businesses ascertain this value. CLV is the amount of money a company could expect to make from a customer during their tenure of relationship. 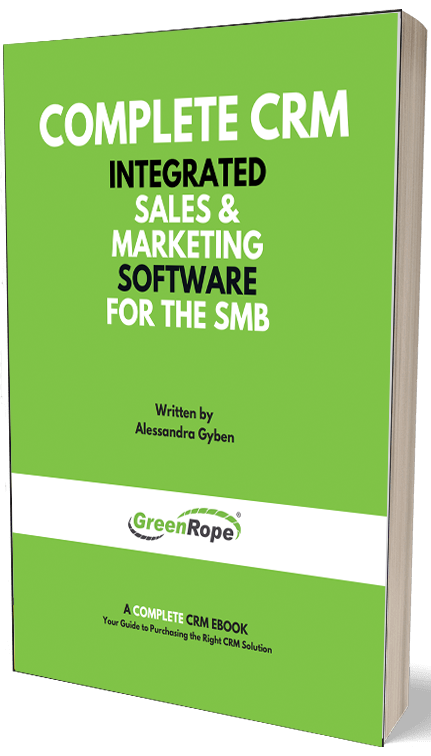 To gauge this rate, it is necessary to use platforms like Salesmate that offer you a smarter sales CRM and also generates sales reports automatically. It is undoubtedly true that the longer a customer stays with a company, the higher the profits will be. For instance, in case of email marketing, the CLV can go up as the most loyal customers are most likely to purchase your niche range of products. Therefore, the focus should always be on increasing the lifetime value of your customers by using techniques like gift cards, loyalty points, and bonus points. This is because a customer who feels valued tends to stay longer with a particular brand. For instance, Zachys Wine & Liquor used emails to reduce their cart abandonment rate. Apart from sending emails related to cart abandonment, the customers also received personalized emails to purchase their favorite products. This helped the brand generate more sales and new leads. This is one of the most crucial KPIs for ecommerce businesses. It occurs when a customer visits an ecommerce site, adds items to their cart but leaves the site without completing the payment process. Cart abandonment is a common trend in the ecommerce industry. It could occur because of lower pricing on competitive sites, window shopping, saving items for later purchase, selecting items for gifting, etc. According to Barilliance, the average cart abandonment rate for 2017 was 78.65 percent. However, there are some other factors that marketers can easily get rid of to boost their sales. Some of these include cutting down on extra shipping charges, not requiring users to create accounts, and increasing the number of available payment options. The trick is to take measures that help reduce this rate and make the shopping experience so engaging that it results in a sale. Remember, success does not come easy. You need to keep a close tab on how your website is performing and take necessary measures that can help you beat your competitors. Don’t just focus on increasing revenue and retaining customers. Try to continue delivering them the best services and you will surely be in a win-win situation. What do you think about the significance of measuring these KPIs? Comment below and let us know.